What's more exciting than a trip to the Alps to hit the slopes and kick up some snow? Apparently the answer for hackers is a virtual break-in against the hotel that hosts the skiers of the world. 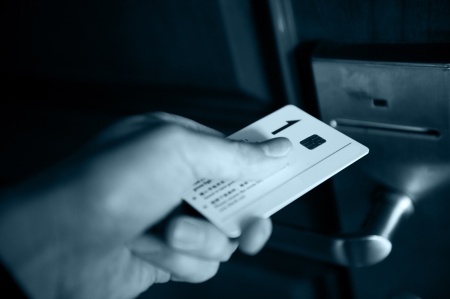 Romantik Seehotel Jägerwirt in Austria saw hackers use ransomware to gain control of their locks, making it impossible for guests to come and go. While the direct financial costs could have been a lot worse, there's a lot that every company should learn from this incident. Here's what happened, why the hospitality industry is so enticing to hackers, and what could have been done to prevent this. 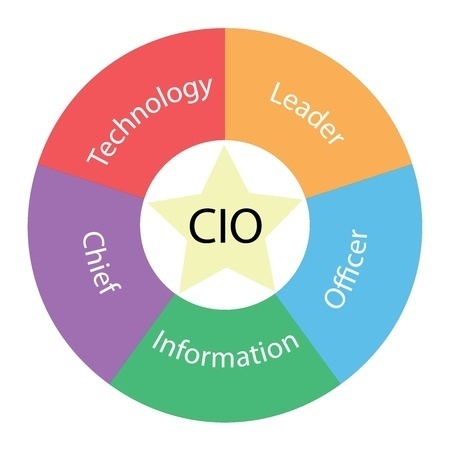 CIOs are likely seen as the leader of the IT department, as opposed to an executive leader of the entire company. Most IT team members tend to keep to themselves and complete tickets as they arise, but this is a fatal flaw when it comes to the well-being of the company. The CIO has to be as integral to the company's direction as any member of the executive team — especially when it comes to security measures. 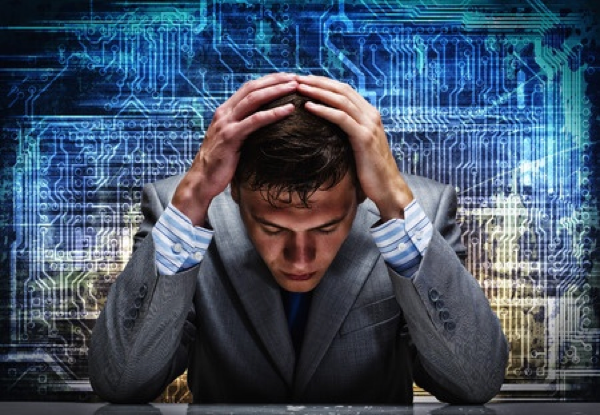 By taking a passive role, a CIO can cripple a company's security and technology vision. Leadership in this case can't be a show of force, but rather a show of support and passion. It may be the only way to get better security approved and implemented. In just one year, hackers and outsiders gained access to billions of records across the world. This is an astonishing, record-breaking achievement that only a criminal could celebrate. The top 10 breaches of the year comprised the vast majority of these records, making certain leaks more destructive than others. The numbers of hacks and breaches exposing more than 10 million records appears to have jumped substantially from past years, which means that the stakes for better security are even higher for 2017. Data breaches get a lot of press when reporters first get word of them, but the stories tend to drop off quickly unless the public spurs them on. It doesn't help that these stories are brought to you by people who often don't understand the exact nature of the breaches or their true consequences. Since reporting guides everyone's impression as to causes and consequences, it may be time to bring you more information about what happens after a breach. The cloud has exploded in popularity and companies of all kinds are realizing how much time and money they can save by letting someone else take the reins in regards to maintaining servers and storing information. However, talk to those in the computer industry and they may not exhibit universal support. When even Apple's cloud can be hacked to release private photos and messages, it is obvious that there is no company immune from these types of threats. 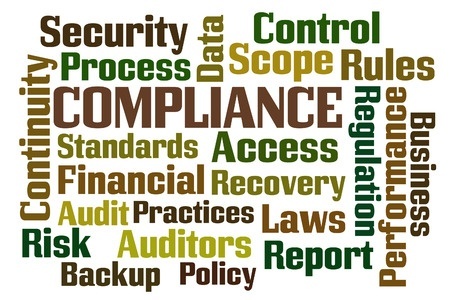 It's the main reason businesses choose not to utilize the cloud — the leaders do not feel comfortable relinquishing control over the security of their information to anyone else. 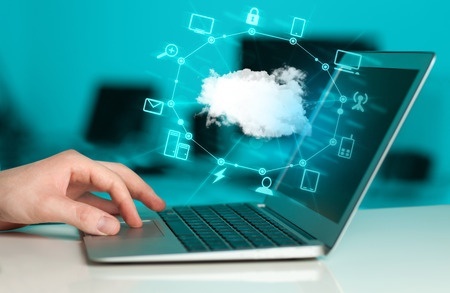 There is such a thing as effective cloud management though, and there are ways to protect information that a decision maker wouldn't want to release under any circumstances. 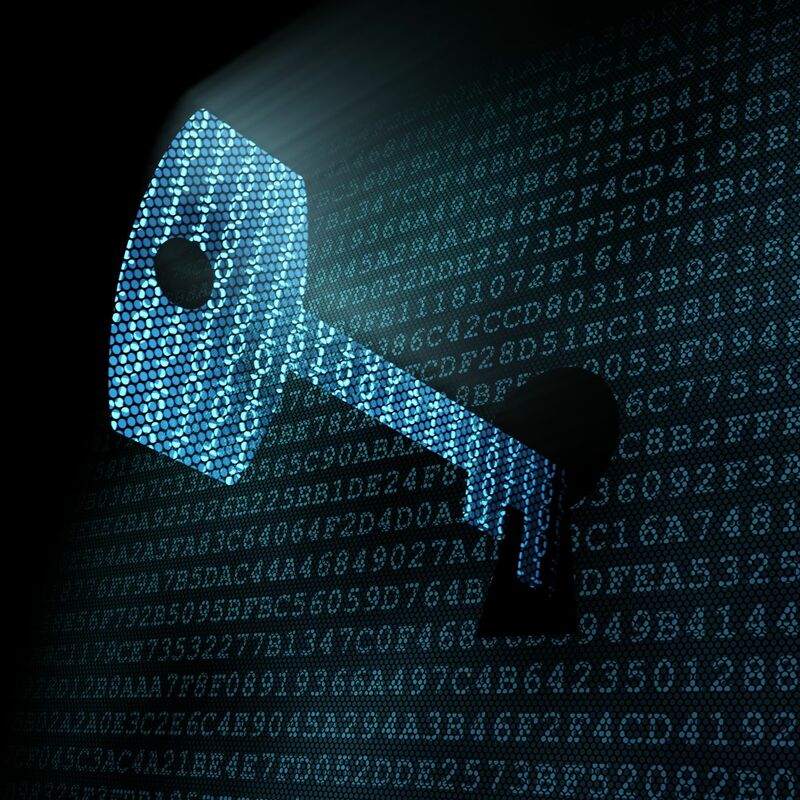 It all starts with understanding the basics of encryption and key management. Learn more about the major problems with storing data in the cloud and the most effective solutions to mitigate against the dangers. 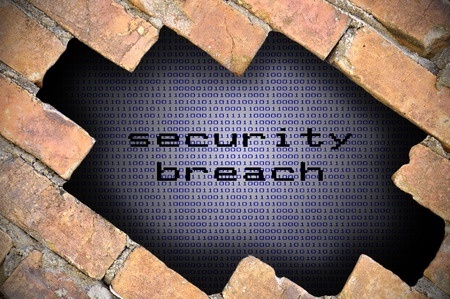 When you hear about a security breach your first reaction might be to feel a sense of relief because it didn't happen to you. After those feelings of relief subside, you may wonder more about what went wrong so you can avoid making that same mistake. However, it may be wise to carry those thoughts one step further by asking yourself what happens to the information that is stolen. You may stand a better chance of ensuring that it never happens to you. 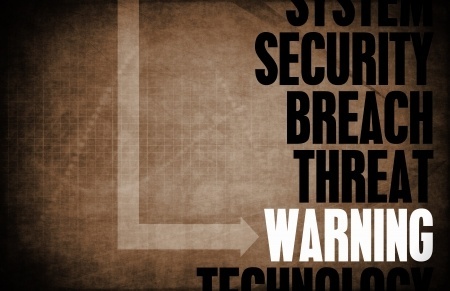 Learn about a much more threatening world, and how you can protect yourself from such threats. Article that speaks about some key advantages and benefits of implementing encryption technology. With cybercrime on the rise and the number of data breaches increasing, criminals are becoming more savy ramping up attacks more frequently. Should I Consider Tokenization in My Business? 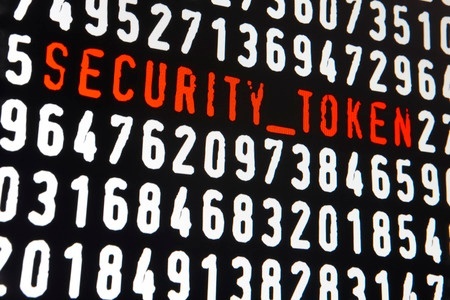 The term tokenization is used in a variety of ways, which can make the concept confusing even for security professionals. Like everyone, you're probably used to working with a limited budget, and it may seem like you couldn't consider adding another expense into the mix. However, there are ways that you can actually save money using this method of protecting your information, and we'll tell you how to approach the decision. Encryption is a fickle friend to a lot of businesses. It certainly protects the company when performed correctly, but it also creates logistical IT challenges that even the highest level staff can feel ill-equipped to coordinate. Mistakes are common, and they're often made without anyone catching them. Considering that hackers only improve their technique day by day, it is simply not worth the risk leave anything to chance. We'll give you 5 common encryption implementation mistakes and how they can be avoided.